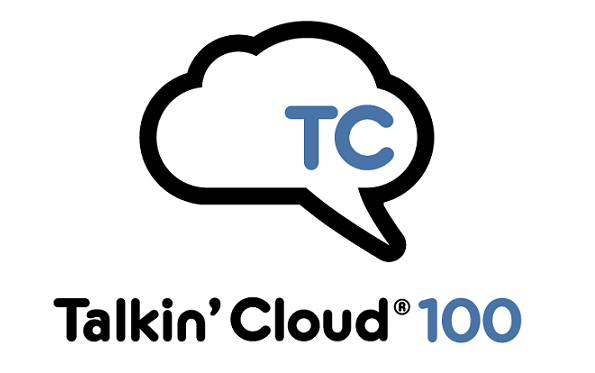 Every year since 2010, Channel Futures has honored innovative cloud service providers (CSPs) in our annual Talkin’ Cloud 100 list. In the eight years since we debuted this list, the cloud services market has changed drastically. The editorial staff decided that this year, we would eschew the traditional top 100 rankings and instead focus on soliciting thoughtful, insightful feedback from our CSP community to inform our editorial direction and the creation of a new, improved Talkin’ Cloud 100 survey in 2020. While we will not be releasing a top 100, we decided to reward applicants who provided outstanding feedback with special awards this year. Three winners and three honorable mention recipients were selected by the Channel Futures editorial board based upon the insight they provided in their Talkin’ Cloud 100 applications. We are proud to announce the 2019 Talkin’ Cloud 100 Research Edition Winners. Fuze: Workforce of Tomorrow Award for business savvy in anticipating market trends and their impact on customer operational models. Webscale: Niche Knowledge Award for deep expertise in an emerging opportunity within the intersection of vertical and horizonal expertise. Vonage: Trend of the Year Award for forward-thinking market analysis that anticipates the next big business opportunity for CSPs. FuseForward: Think Global Award for identification of a scalable cloud opportunity that spans geos for a truly global reach. Cloud Carib Limited: Change Agent Award for a CSP using technology to effect advancements within an undeveloped community, geography, or market segment. Simeio Solutions: Security Specificity Award for identification of a specific promising trend or technology within the ubiquitously cited “managed security” opportunity. The three special award winners will be honored this Thursday, April 11 at the Channel Partners Conference & Expo at Mandalay Bay in Las Vegas, where they will receive their award and participate in a panel led by channel insider Howard Cohen. Sincere congratulations from Channel Futures to these six outstanding applicants, and thank you to everyone who took the time to give us their feedback. As promised, Channel Futures will release a report of the survey’s findings later this year to all who applied. Stay tuned for the updated 2020 Talkin’ Cloud 100 survey to see how the insights these CSPs provided have influenced the way we talk about the cloud services market.